A business continuity plan (BCP) helps you consider the risks, organise adequate insurance, and understand what you need to do to remain operational before, during and after an emergency or disaster. Our real-time Emergency Management Dashboard is your portal to timely emergency news, warnings and more. 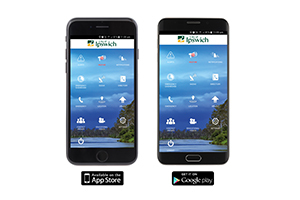 Sign up to Council's My Ipswich Alerts app to receive this information directly via email or push notification. Photographic and video records (for insurance purposes). Personal protective equipment: sturdy gloves, masks, disinfectant, garbage bags, safety glasses, mops, brooms. Reschedule deliveries, suppliers, contractors, clients. The different evacuation routes and assembly points at or near your premises. The Ipswich City Council Emergency Management Unit also works with business and industry within the local government area to promote emergency and disaster awareness and preparedness. If you wish to, you can provide Council with copies of your Business Continuity Plan via council@ipswich.qld.gov.au. Contact Council (07) 3810 6666 to discuss how we can help your business increase its ability to anticipate, respond to, and recover from an emergency or disaster. Do you have a recovery plan for your business? Does it consider the welfare and wellbeing of your employees, supply chain and client relationships? 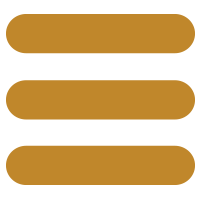 How quickly can you re-establish your business-as-usual operations?